Holidays with absolute tranquillity directly at the slopes, fully equipped apartments, with garden & wellness oasis! Welcome to Apartments Miraval *** in La Villa! 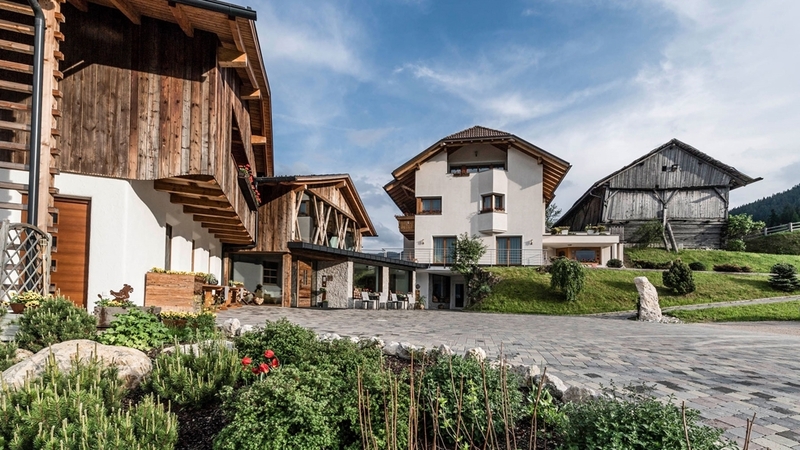 Our house Miraval is located in La Villa in Alta Badia in the middle of the wonderful natural landscape of the Dolomites – part of the UNESCO world natural heritage. You can enjoy our familiar atmosphere, let the hustle and bustle of everyday life behind you and spend some unforgettable holidays in the South Tyrolean mountains in summer and winter. 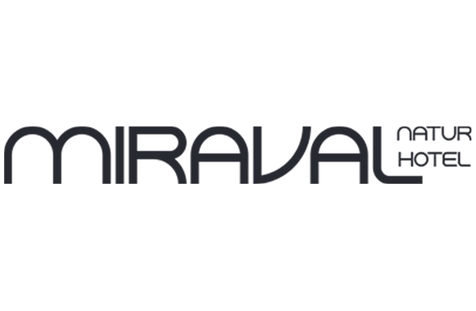 House Miraval offers different apartments for 2-4 persons. They are all furnished lovingly and cosily and provide a terrace or a balcony. Some of the apartments offer also an inviting, typical Tyrolean living room, called Stube. The holiday flats consist of a bedroom with safe, a living room with sofa bed, seating corner, satellite TV, telephone and internet access, a fully equipped kitchen unit with dishwasher, coffee machine, cettle and a microwave partly. The comfortable bathroom with towel warmer and floor heating offers also a shower, a bidet and a hairdryer. Towels, bed and table linen are provided. You can relax in our garden or in the wellness area with sauna, steam bath, bio sauna and infrared sauna. Our guests can use also our ski store room with shoe dryer, the washing room and the private car park. We will pamper you every morning with fresh bread. La Villa is the perfect starting point for hikes and mountain bike tours in summer. In winter our house is located directly nearby the slopes of the skiing area Alta Badia and the Sellaronda – a real paradise for winter sports fans. You can find restaurants and shops only 300 m from our house away. The bus stop is directly in front of our door.